Australia’s most recognisable structure, the UNESCO World Heritage-listed Sydney Opera house is a cultural centre that simply cannot be missed on a visit to Australia. Perched on the edge of the harbour and framed by the iconic Sydney Harbour Bridge, this famous site is a masterpiece of architecture and design. 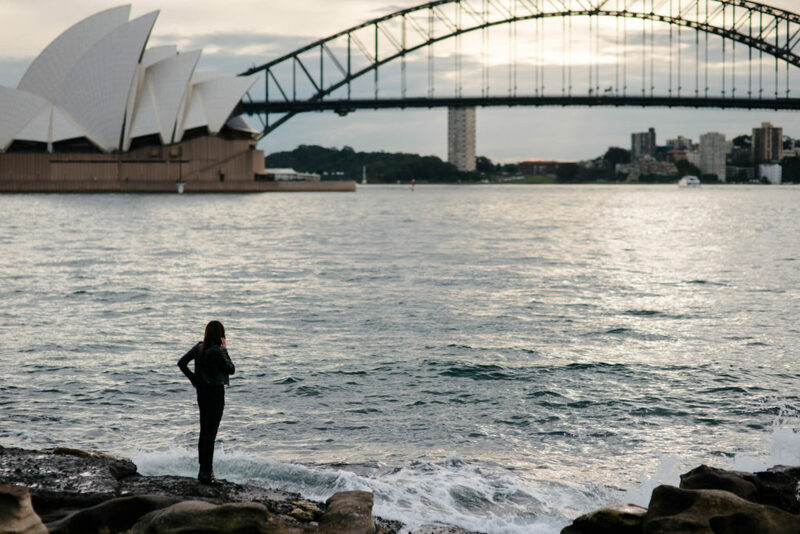 Read up on ‘How to do 48 hours in Sydney’ here. 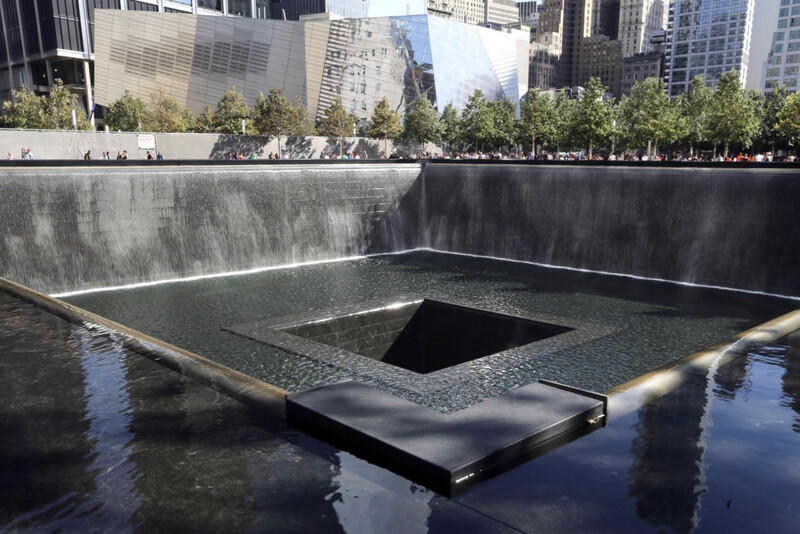 The National September 11 Memorial is a tribute of remembrance and honour to the almost 3,000 people who lost their lives in the infamous terror attacks on September 11, 2001. Ten years after the attacks, the National September 11 Memorial was opened to the public in the very spot that the twin towers once stood. Paying your respects at this site is truly a moving experience. The tallest man-made structure in the world, the Burj Khalifa soars an incredible 828 m into the heavens. The stepped design of the building narrows in width as it rises, giving it a unique look. Ride the elevator to the 124th-floor observation deck for jaw-dropping views over Dubai and the Arabian Gulf. If it’s your first time travelling to Dubai, read up on ‘Your first time in Dubai — what you need to know before you go to Dubai’. There’s no denying that Prague is one of Europe’s most beautiful cities. The 14th century, gothic Charles Bridge connects the Old Town with the Castle district and is one of the most impressive and beautiful medieval structures in the city. From the Charles Bridge, visitors can enjoy fairytale views of Prague, while the 30 baroque statues of saints watch over from above. Dawn and dusk are the most magical times to visit the bridge, as the skyline lights up in a brilliant range colours. If you’re planning a trip to Prague, here are some tips on how to spend ‘3 days in Prague’. One of the most famous religious monuments in the world, it is no surprise that the Hagia Sophia made it onto this list. Constructed as a church in the 6th century, the Hagia Sophia became the greatest church in all of the Eastern Roman Empire. After the Ottoman conquest, it was transformed into a mosque and remained so until it was converted into a museum in the 1930s. It’s impossible to visit Istanbul without spending some time at a structure with such a colourful history. 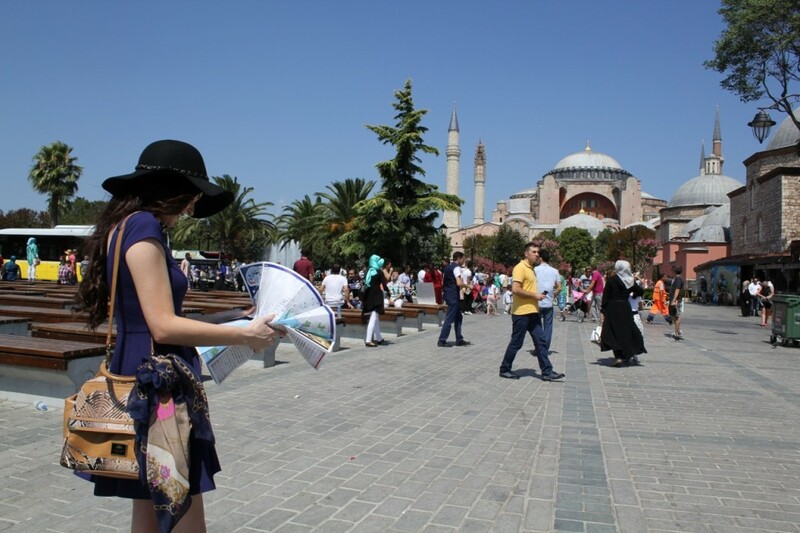 To help with your trip planning, here’s a list of ‘5 must see sites in Istanbul’. One of the most famous cathedrals in the world, the Notre Dame is a gothic masterpiece, located on the Île de la Cité island in the heart of Paris. The cathedral’s expansive interior can accommodate over 6,000 people and is dominated by an extraordinary 7,800-pipe organ. 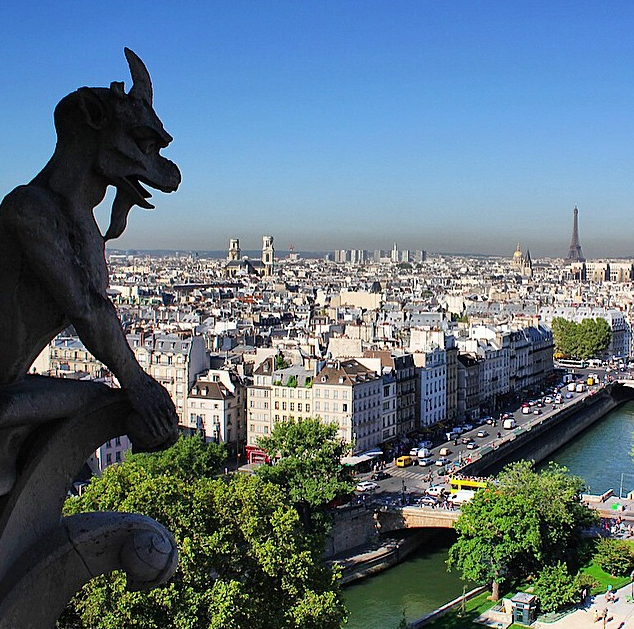 Be sure to climb to the top of the tower for spectacular views over Paris as well as close-ups of the famous gargoyles. 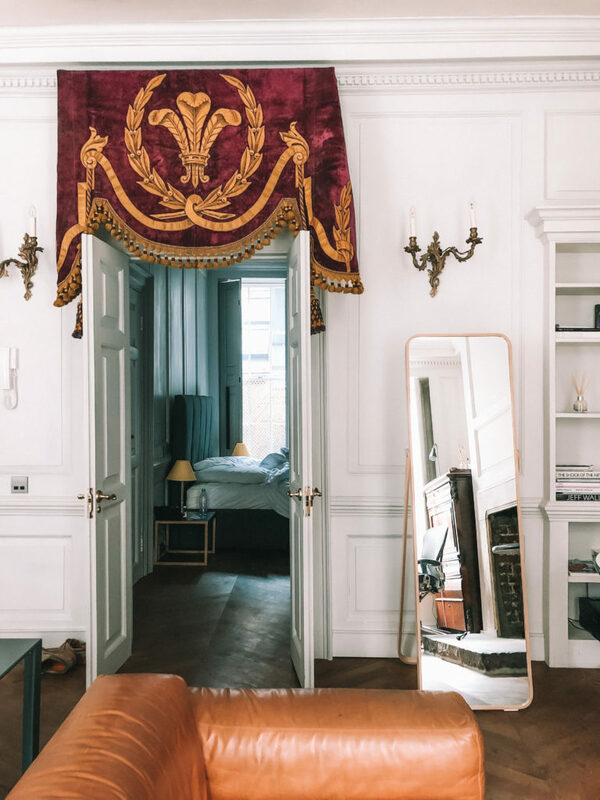 To discover the true beauty of Paris, be sure to read up on ‘Hidden Paris: the best secret spots in Paris’ before you go! One of the most iconic sights in St. Petersburg, the multicoloured façade of the Church of the Savior on Blood is well-known throughout the world. Constructed on the very spot where Tsar Alexander II was killed in 1881, the church’s name commemorates this notorious event. The beautiful interior features more than 7,500 square metres of mosaic tiling and was designed by some of Russia’s most eminent artists of the era (Image via Saint-Petersburg.com). Unquestionably the defining monument of Paris, the elegant Eiffel Tower is the world’s most visited paid attraction. Designed and constructed for the 1889 World Fair, the tower was almost universally hated by the French when it was first built. Since then, it has transformed into the national symbol of France and it’s hard to imagine the country without it. Pre-book tickets online to avoid lengthy queues. 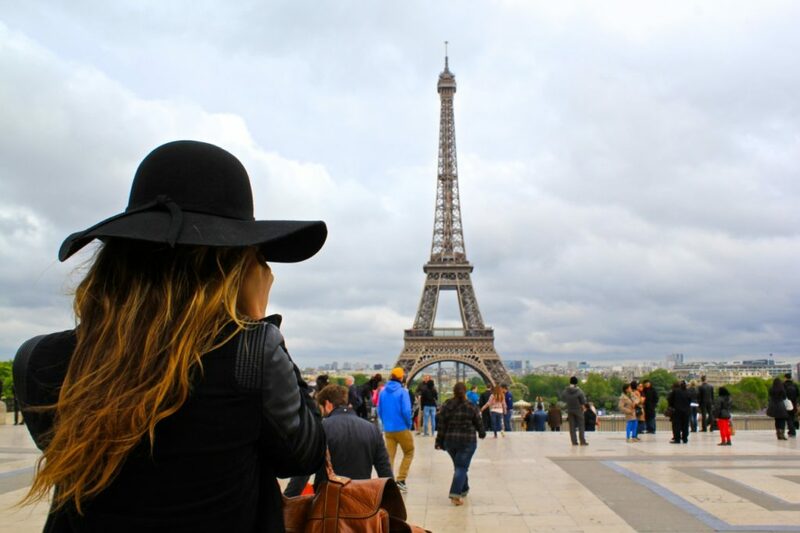 To help you plan your perfect trip to Paris, read: ‘You can’t go to Paris and not see these 20 must see Paris attractions’. Once described as ‘the bridge that couldn’t be built’, this incredible bridge has become the undisputed icon of San Francisco and one of the seven wonders of the modern world. Crossing the strait of the Golden Gate and spanning over 2.7 kilometres, a walk, ride or drive across one of the world’s most famous bridges is an unforgettable experience. 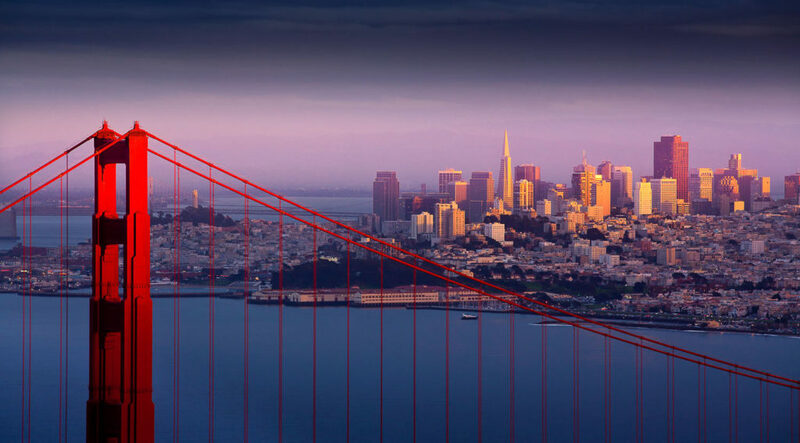 Here are some tips on how to spend ’48 hours in San Francisco’. 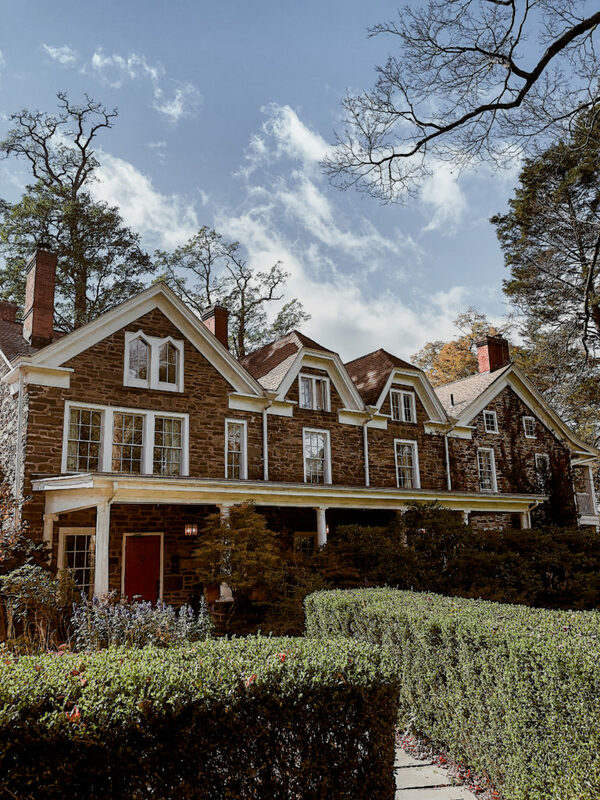 Once an intimidating maximum-security prison, ‘the rock’ has famously housed the likes of crime-boss Al Capone and kidnapper George Kelly. 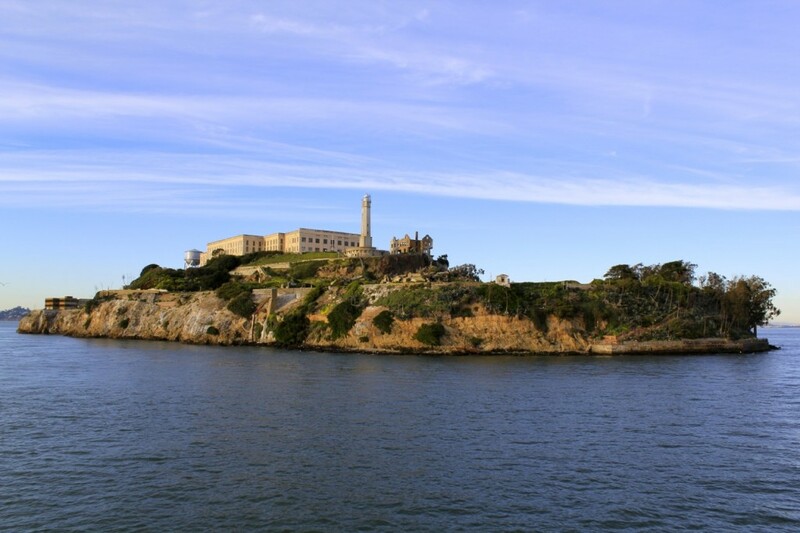 Located in the San Francisco bay, 2.4 km offshore, Alcatraz is no longer a penitentiary but is open to visitors for tours. The elaborate, gothic Milan Cathedral is one of the most famous buildings in all of Europe and is the largest gothic cathedral and second largest Catholic cathedral in the world. Few churches in Italy took as long to construct as this one did. An incredible 3,400 statues decorate the duomo. Climb the stairs or take the elevator to fully appreciate the stunning architecture and for breathtaking views of Milan. 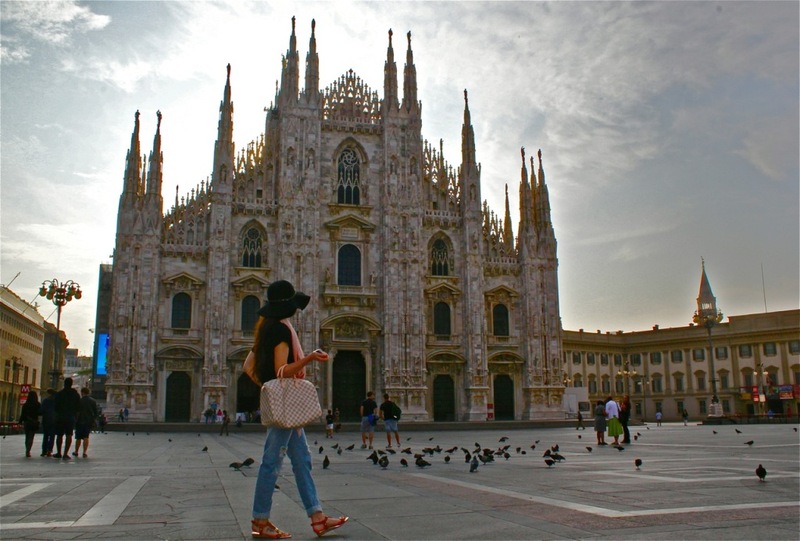 Discover ‘What not to miss in Milan’ before you go yourself. 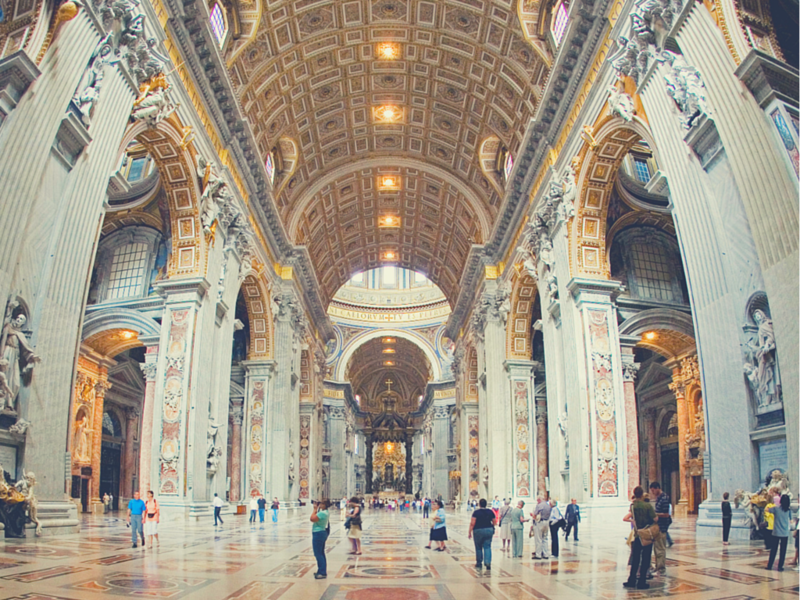 St. Peter’s Basilica, is the centre of Christianity and the world’s largest church. The structure is imposing and the enormous dome is recognisable all the way across Rome. Taking over a hundred years to build by Italy’s greatest architects of the time, a walk through the awe-inspiring interior to view the magnificent artwork and opulent decorations is essential during any trip to Rome. To help prepare for your trip, read this post on ‘You can’t go to Rome and not see these 20 must see Rome attractions’. 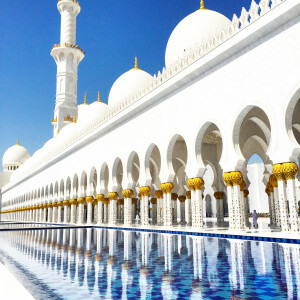 This colossal, gleaming white structure, located in Abu Dhabi, is an architectural marvel and is one of the world’s largest mosques, with the ability to accommodate an astounding 40,000 worshippers. It features 82 domes, over 1,000 columns and some of the world’s largest chandeliers. No visit to the United Arab Emirates would be complete without a visit to this grand structure. 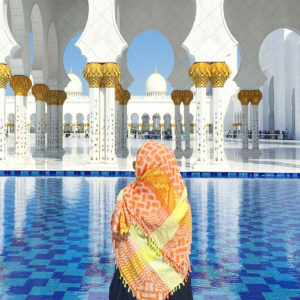 To help you plan your visit to the Sheikh Zayed Grand Mosque, read these tips on ‘A quick guide to visiting the Grand Mosque Abu Dhabi’. One of the world’s most iconic landmarks and one of the new seven wonders of the world, there is perhaps no structure of greater beauty than the Taj Mahal. This immense mausoleum was built in the 17th century by the emperor Shah Jahan in loving memory of his favourite wife. The perfect symmetry, the white crystalline marble and the intricate carvings make this one of the most photographed landmarks in the world and definitely one that should be on your bucket list to see for yourself. Here are ’10 reasons why you need to travel to India this year’ to help inspire your trip! The lost city of Machu Picchu is UNESCO World Heritage-listed and the world’s best known archeological site, with many travellers being drawn to Peru in order to behold it in all its glory. Machu Picchu has never revealed all of its mysteries, which makes it even more enthralling to visitors as they are transported back to the times of the Incas. Trek the legendary Inca Trail to reach it or take a train from Cusco for easier access. Read some important WOW tips before visiting this site here: ‘Before you go to Machu Picchu, here’s 10 things you need to know’. 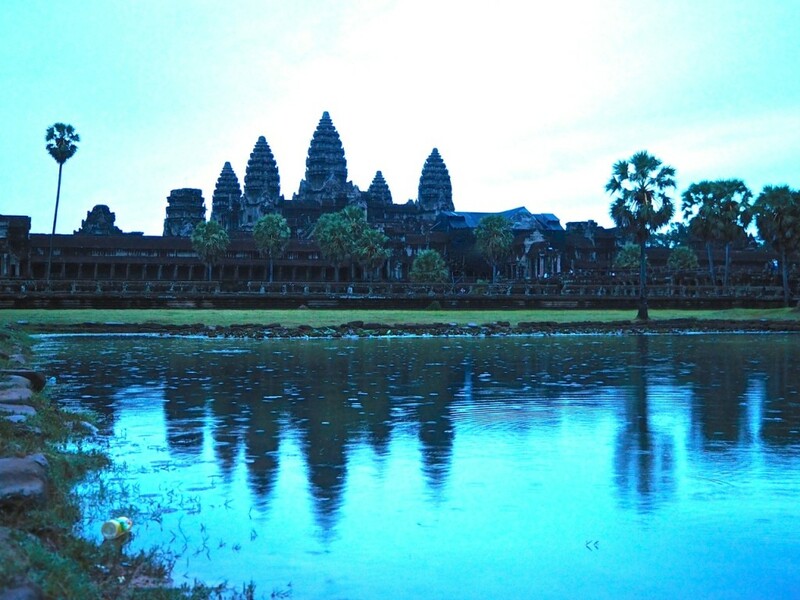 Topping the list of the best landmarks to visit in 2015 is Angkor Wat, the mysterious lost city of the Khmer empire. This UNESCO World Heritage site is the largest religious complex in the world and is a true wonder. The complex stretches for over 400 km in total just outside of Siem Reap in Cambodia and experts are still unsure exactly as to why this capital was mysteriously abandoned in the 15th century. You can purchase a “Temple Pass” for either one, three or seven days, which allows you to explore as much of the complex as you wish. WOW recently visited this incredible site. Read more about ‘Visiting the Angkor Wat Temples’ here. Have you been to any of these top landmarks? Which ones are on your bucket list!? 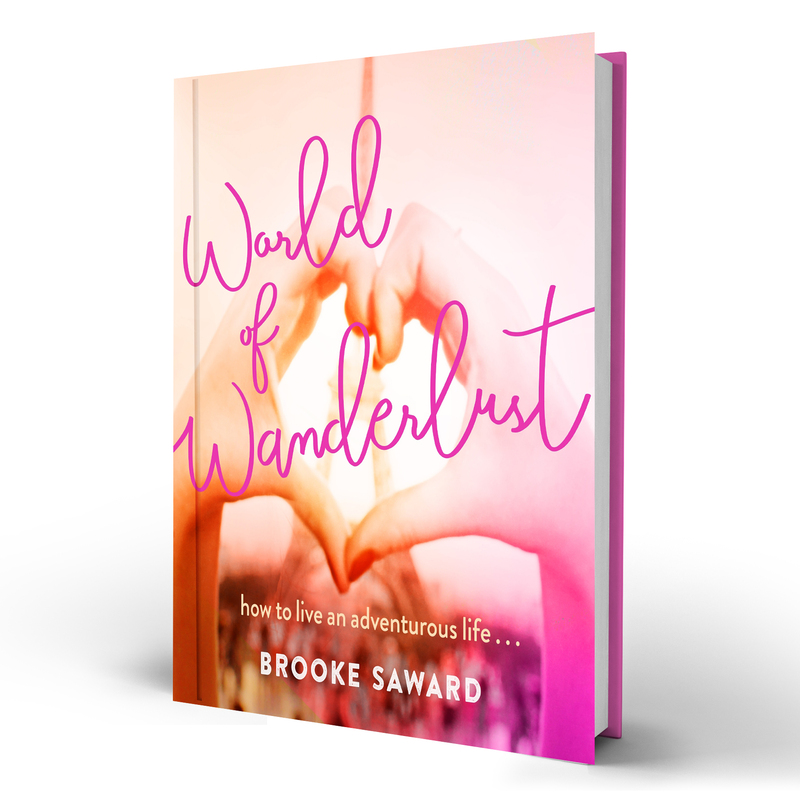 Wow – some serious wanderlust going on here! The reclining buddha at Wat Pho really is amazing, the detailing on his feet is so, so impressive! This is a very inspiring reference. Thanks for sharing! I have also seen these top attractions in YouTube videos and this post reminds me of my travel plans. I still have a lot of these that are on my list of places to visit, but luckily I’ve been to eight out of your twenty-five. Great post! Still a lot to discover – next month to Rio :)! Top 25 landmarks of the world and Parthenon -one of the most important,oldest and most recognisable landmarks -is not included…..
Beautiful list! The pictures are stunning. Thanks for sharing! Very nice list!! I hope i get to visit all of them. But don’t you think that Parthenon, Greece should be on this list also? I have seen seven places so far on this list. So lots to explore still! I got super exciting while reading this because I’ve been to some of the places. However, most of them I haven’t visited. This is a phenomenal list indeed! I can’t wait to share this with my husband so we can pick our next travel destination. Thanks for sharing, Brooke! Great list! I’ve only seen four so far, but can’t wait to see them all! Thanks for sharing. beautiful list and so inspiring. I do hope I get to see these places in the near future. I am a little surprised Lady Liberty in New York wasn’t featured. I visited home and got to see her for the first time. She’s beautiful up close! Want to make it to all these spots! Looks beautiful! Go! It is totally worth it and actually surprisingly affordable. We flew to Peru in May and the tickets were dirt cheap. We flew on Spirit, which is certainly no frills, but who needs frills when you can collect memories like these!? We’re quite happy to say that we’ve seen many of these landmarks. Panama Canal. Wat Pho Temple in Bangkok (after ogling the enormous Reclining Buddha, you can get a great traditional Thai massage there in the massage studio at the back of the temple grounds). The Golden Gate Bridge (we loved cycling over it to Sausalito). But it’s nice to know there are still many places calling out to us, like Angkor Wat and Machu Picchu. Great list! I can imagine its so hard to pick just 25 and decide on the order. It awesome to see both modern and ancient structures included on the list. Impressive for completely different reasons. Yikes, I’ve only been to two! I like that you mix a lot of modern landmarks in with the classics. It’s time to get traveling! You forgot the great pyramid of Giza ! Man, I need to get busy, I have only been to 9….list just got some things added to it! Surprised to see how many I’ve already visited! Machu Picchu is top of my bucket list at the moment! Isn’t it sad that I’ve only seen one of those 25 landmarks?! The Sagrada Familia is incredible but I definitely wanna see all of the others too! The vast majority of these spots are on my can list as of now, yet I can say I’ve now possessed the capacity to include a couple of something beyond! I can’t accept how lovely these spots are. The photographs you utilized have caught it consummately! Sorry, but in my eyes this is a one sighted list, (almost) only about religious places. Where are the real impressing views, like on Ayers Rock, the North Cape, and so many others? This is an absolutely fantastic list! I love the pictures and the descriptions are short, but substantial and very well-written. I’ve never been to any, I’ve been to rather strange places off-the beaten track ranging from Morocco, Africa, Japan, the Philippines – not the usual places. 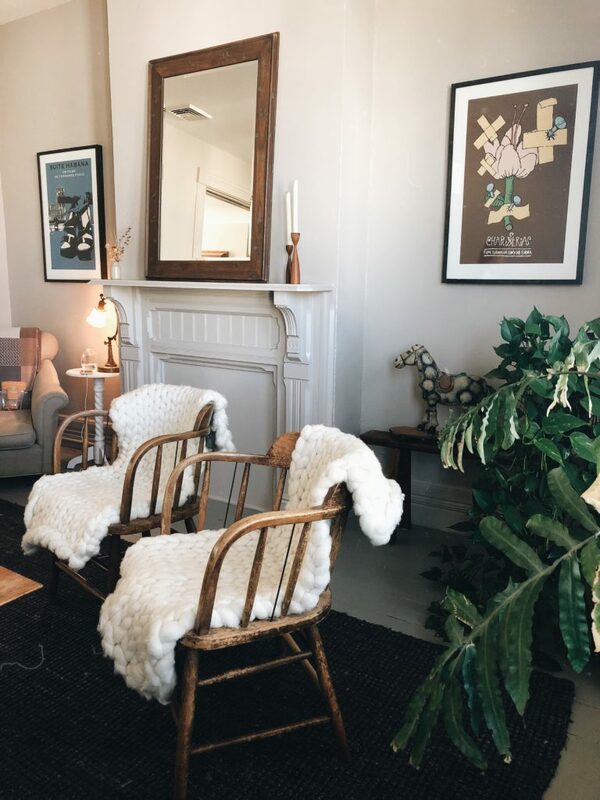 Feel free to read about @ cornersandcrannies.com. Nonetheless, I’m definitely saving this – I think this post encapsulates what places you HAVE to see to consider yourself well-traveled (I suppose?). Despite their popularity as tourist spots, you can’t deny that they’re all beautiful landmarks you MUST see before you die. I love this list! I hope that I can make it to these landmarks someday, especially the Taj Mahal!! #1 Angkor Wat – good stuff Cambodia. You deserve this accolade. Angkor is something else! This is an iconic stop on Stray Asia’s route before it loops around the rest of Cambodia experiencing village home-stays, the stunning coastline and a look into Cambodia’s complex history among other adventures. 8/25 = not bad, but got some work to do haha. Nice collection as always Brooke! Thanks for the continued inspiration. I still have a bit more than 20 to visit! I was getting shutout until the last two. I haven’t been to Europe yet so that eliminated most of the list. I also have been to several of the cities (San Fran for half a day, Bangkok, DC (for half a day), Cancun (drunk)) but missed on these for various reasons. Petronas will be an easy get for me sometime since I live in Taiwan now. I have heard of every single place on this list, except the first one. How weird is that? I’ve been to 8 of these but added a few more to my list after reading this! There are so many amazing places out there. Most of these places are on my bucket list already, but I can say I’ve now been able to add a few more! I can’t believe how beautiful these places are. The photos you used have captured it perfectly!